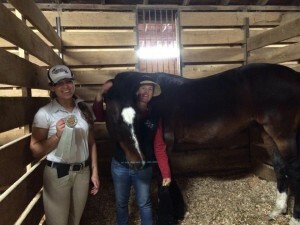 June 18, 2014 | By Chrissy | Filed in: Inside Scoop. 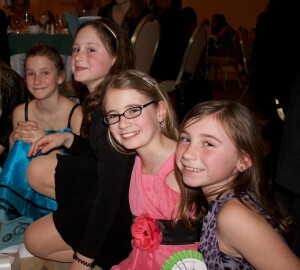 Besides a very cold winter, we had a fun filled ECSJ Banquet where we danced all night, had great food and wonderful prizes! 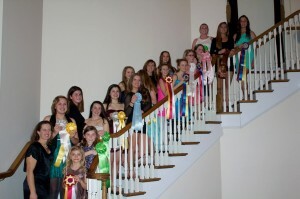 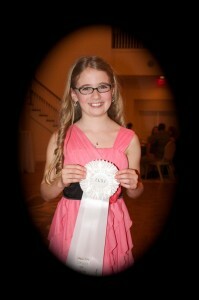 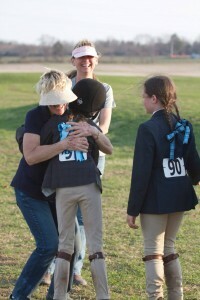 Congratulations to all of our riders on a great ribbon filled evening! 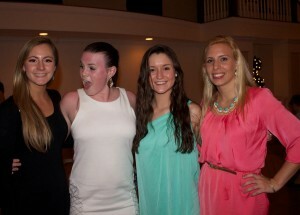 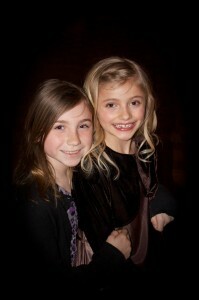 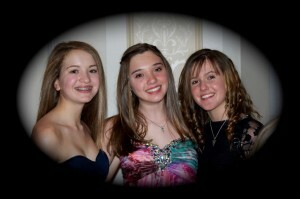 Everyone looked fabulous! 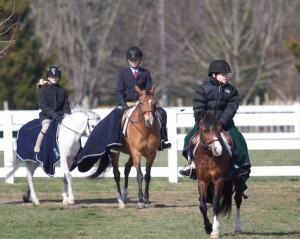 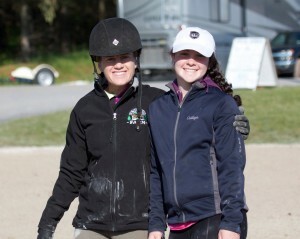 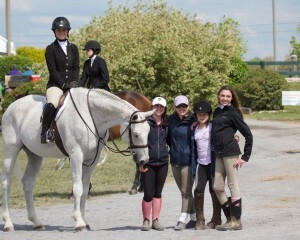 Good job to all our riders on a successful winter as we showed at Baymar, Duncraven, Horse Park, Dreampark, and Pembrook. 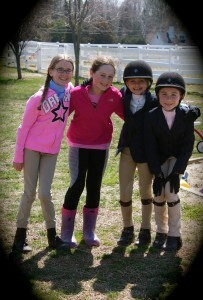 The cold winter made us really appreciate this wonderful spring we have had, and we were all happy to get outside and show! 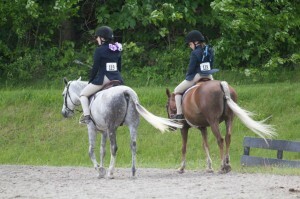 All of our riders earned great ribbons. 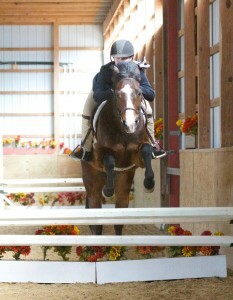 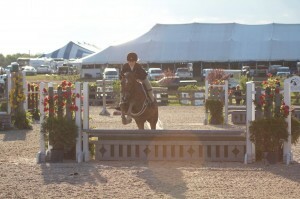 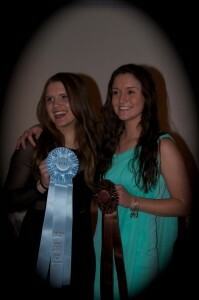 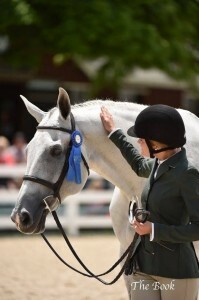 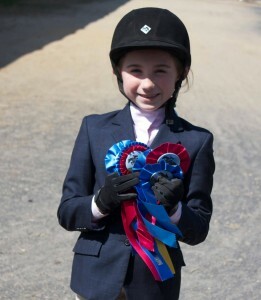 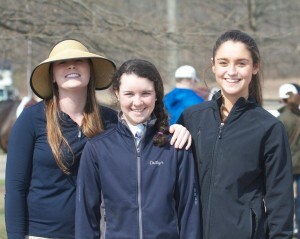 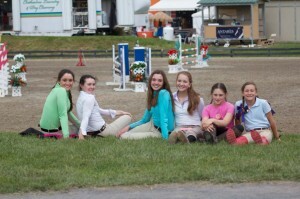 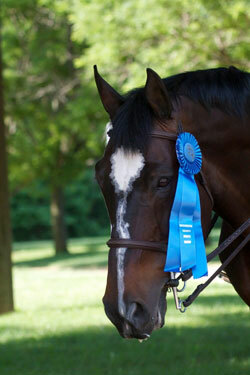 and to all of our riders at the Pembrook Farm Shows earning great ribbons as well! 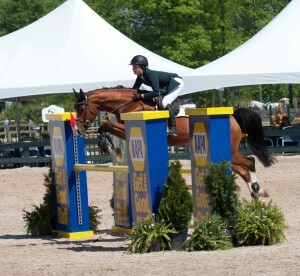 We are off to a good start of great riding for 2014…..
Congratulations to Danielle and Sabotage Z on qualifying for the USEF Pessoa Medal, we are so proud of you! 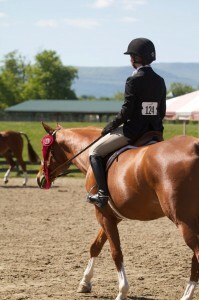 Let the countdown to Harrisburg begin. 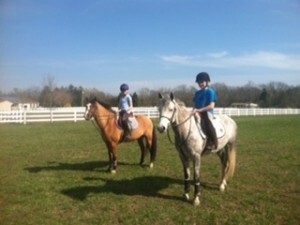 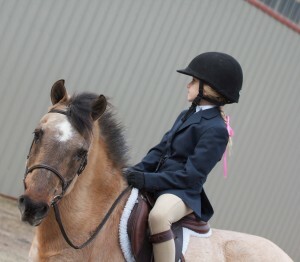 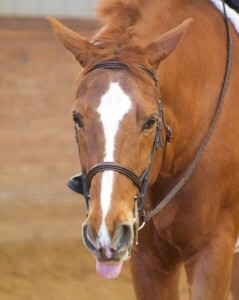 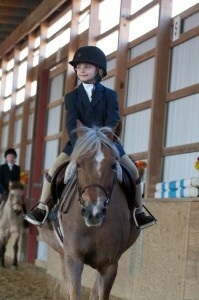 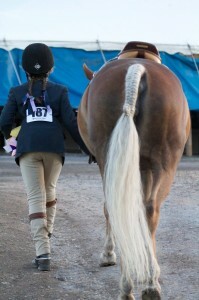 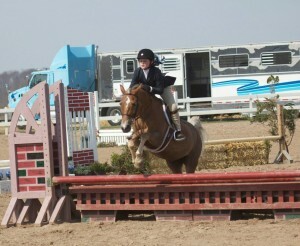 Let’s get ready for 5 great weeks of summer camp with our adorable ponies and a full summer show schedule! 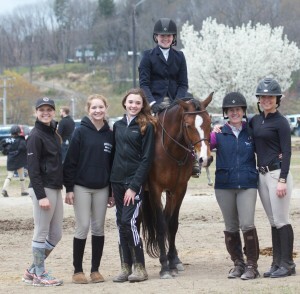 In the next few weeks good luck to our riders as we head to Middlesex County at the Horse Park, 2 weeks of Brandywine, Hunterdon Co at Duncraven, Gladstone Horse Show, Star Hollow, and HITS. 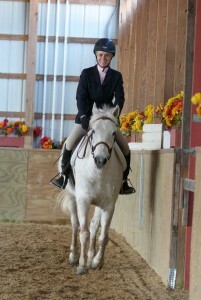 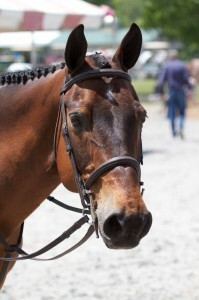 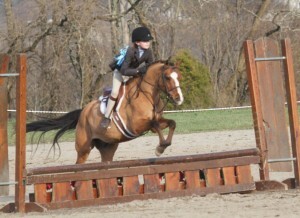 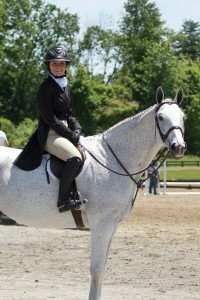 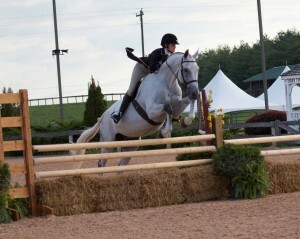 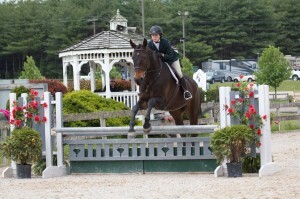 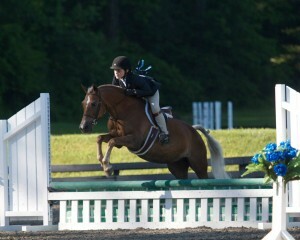 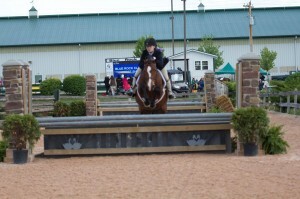 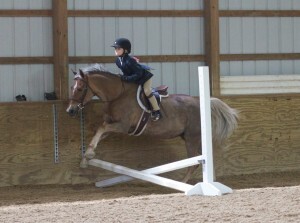 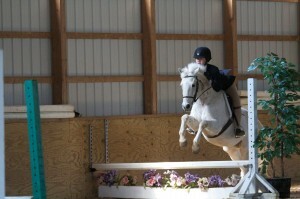 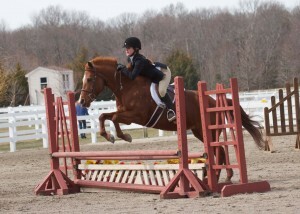 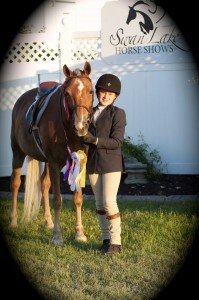 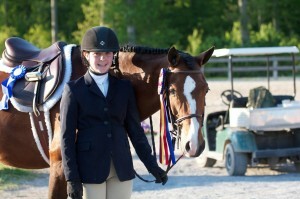 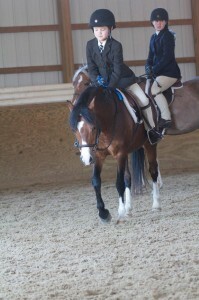 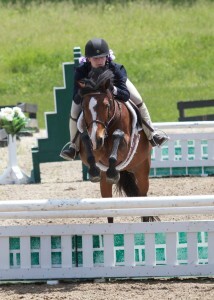 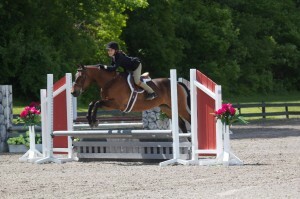 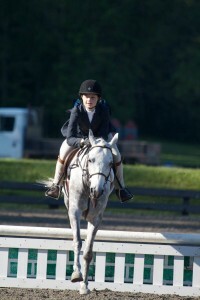 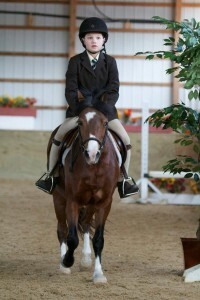 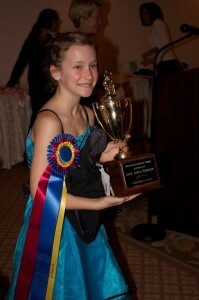 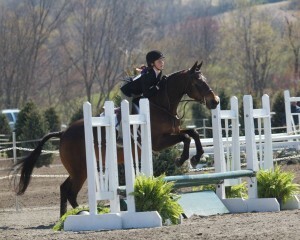 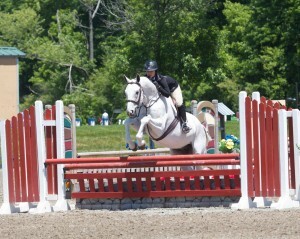 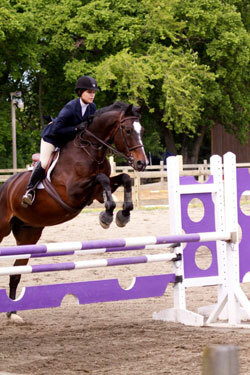 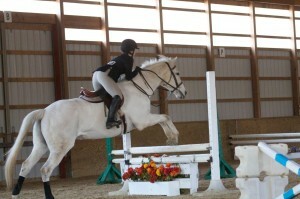 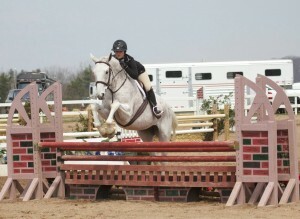 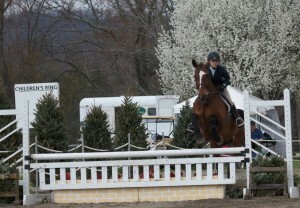 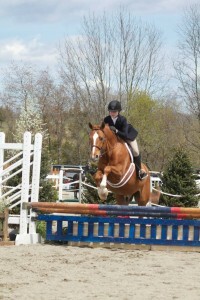 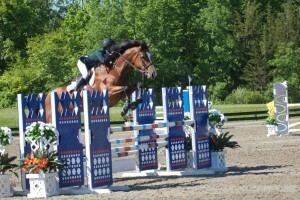 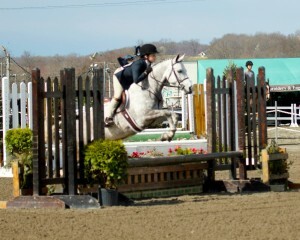 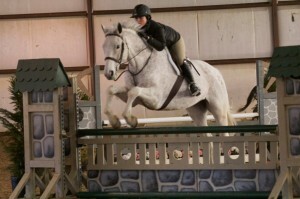 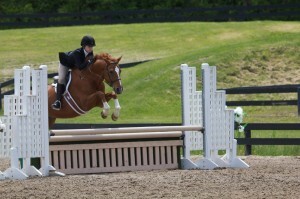 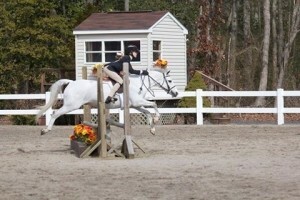 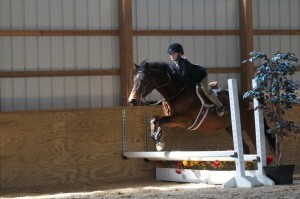 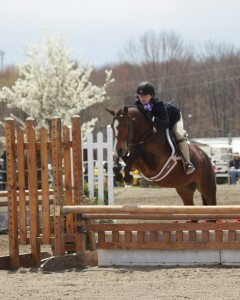 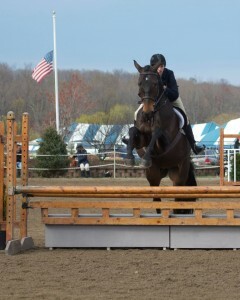 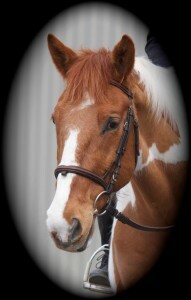 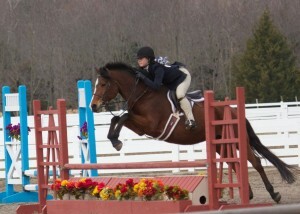 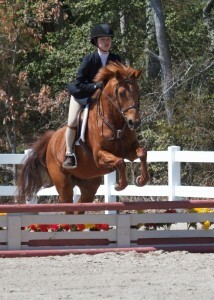 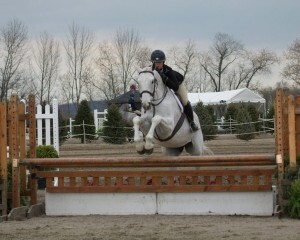 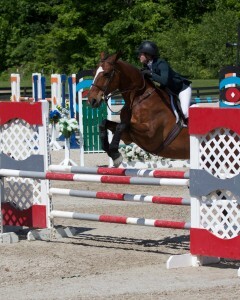 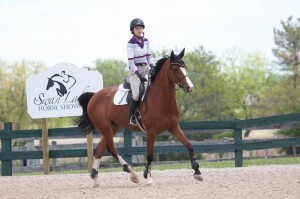 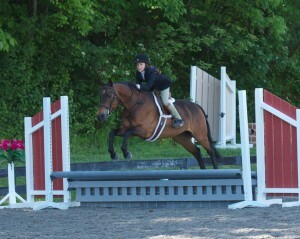 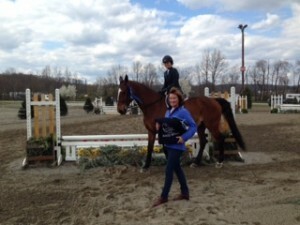 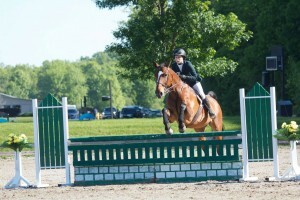 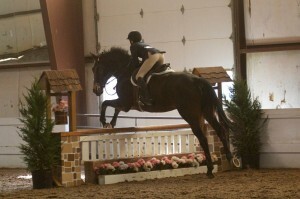 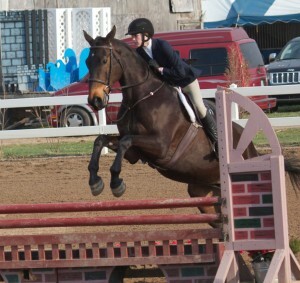 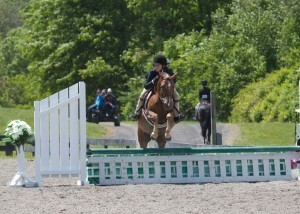 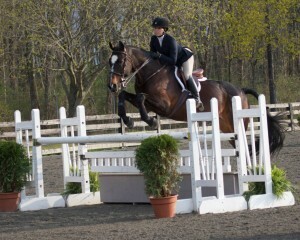 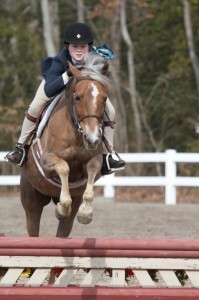 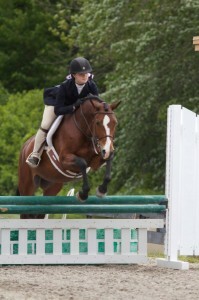 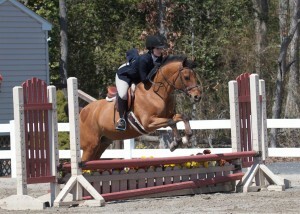 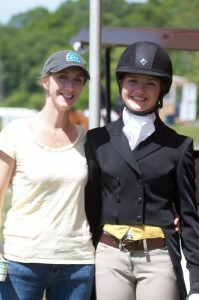 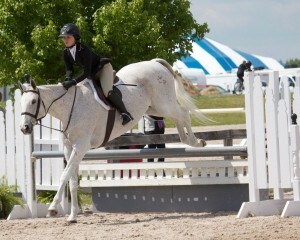 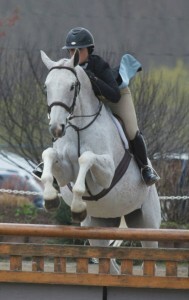 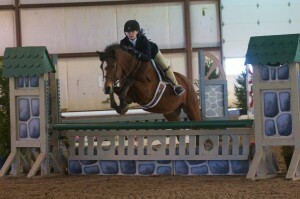 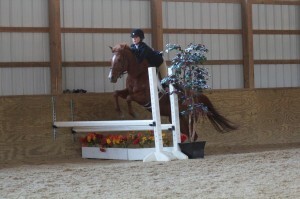 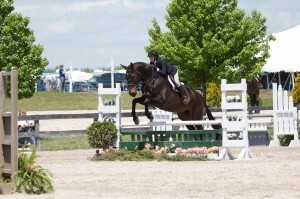 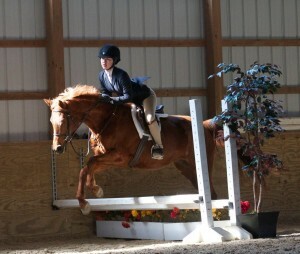 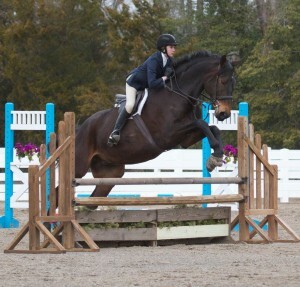 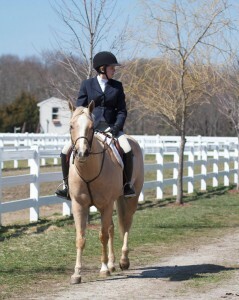 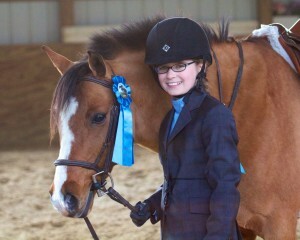 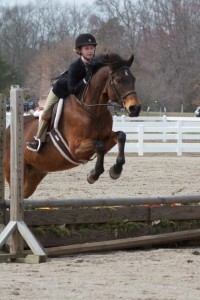 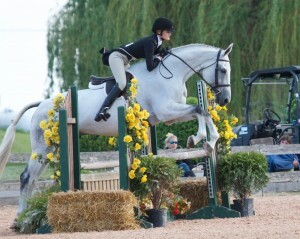 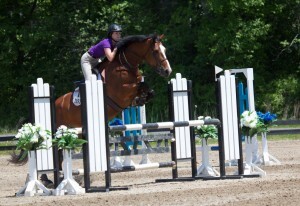 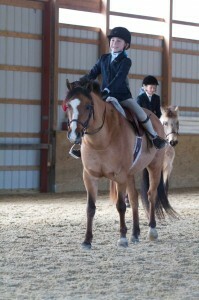 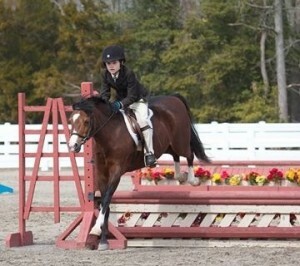 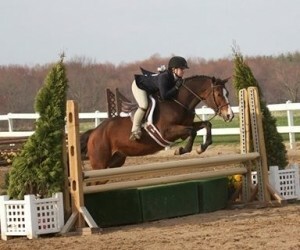 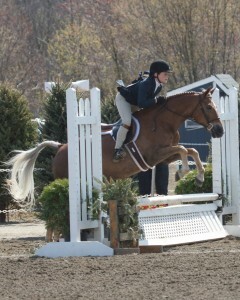 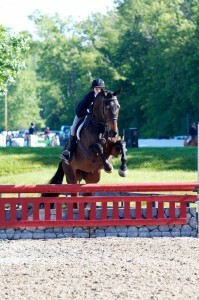 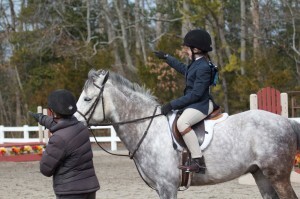 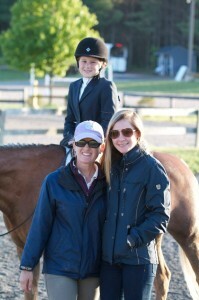 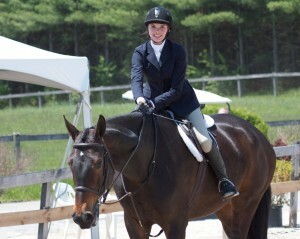 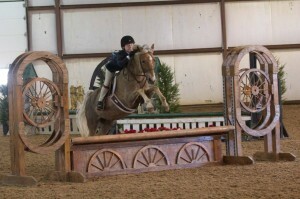 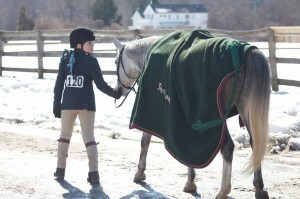 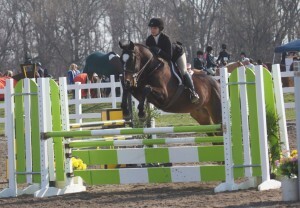 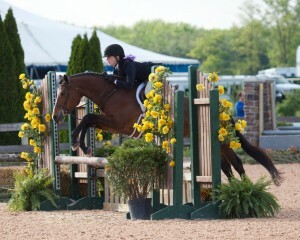 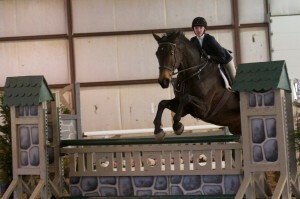 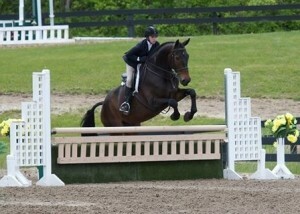 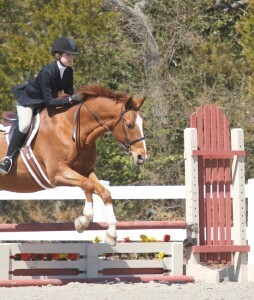 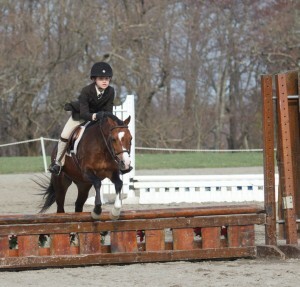 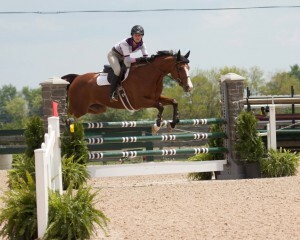 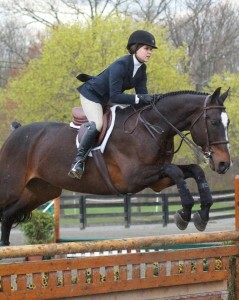 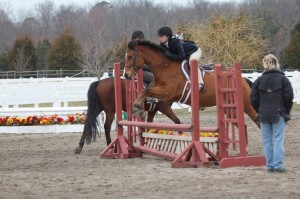 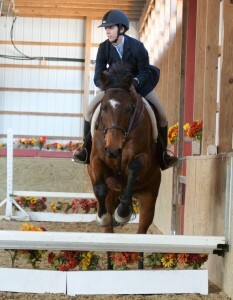 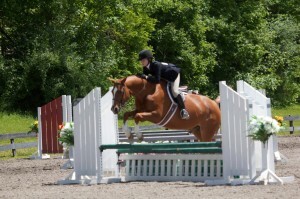 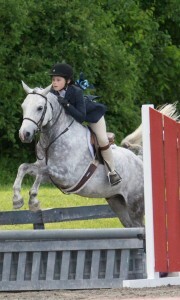 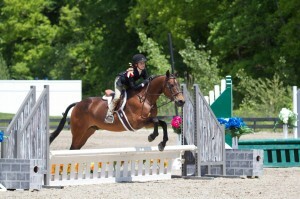 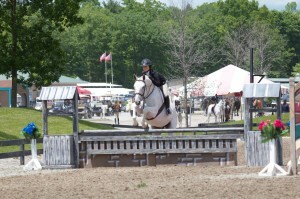 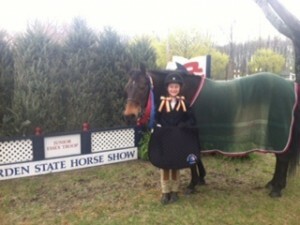 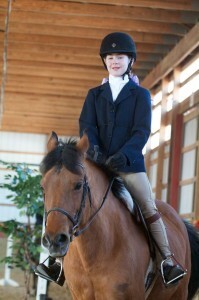 Good Luck to Danielle and Sabotage Z as they will compete in the Hunterdon Cup at the Junior Hunter Finals in July!